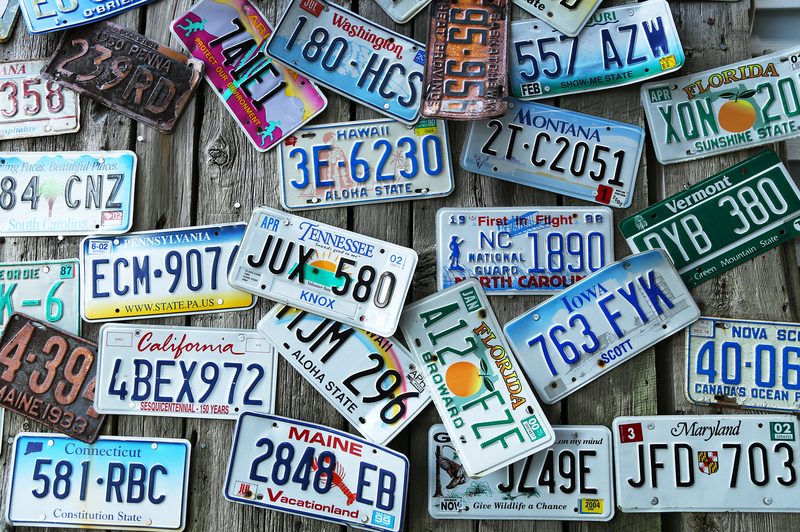 Carlsbad, CA, May 25, 2016	(Newswire.com) - SearchQuarry (SearchQuarry.com), a United States based public records resource utility created to assist in locating public records information online, has announced the launch of its new Vehicle Records Search feature This will allow anyone to locate vehicle records by VIN or license plate number and essentially eliminating the need to visit the DMV. 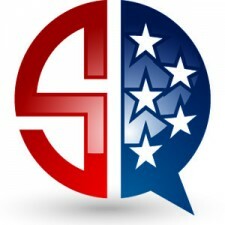 This new feature joins SearchQuarry’s other easy-to-use platforms its customers have been using to search for many different types of public records including criminal, civil, court, driving, liens, bankruptcy and incarceration variations. 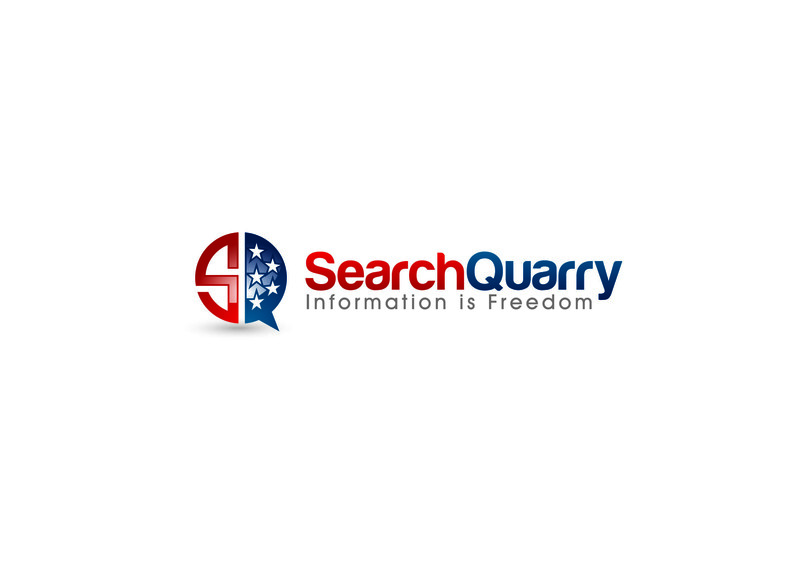 SearchQuarry’s member’s area features a searchable public records database that has been organized from thousands of sources throughout the U.S., the proprietary software making it easy to search through all of these records very quickly. 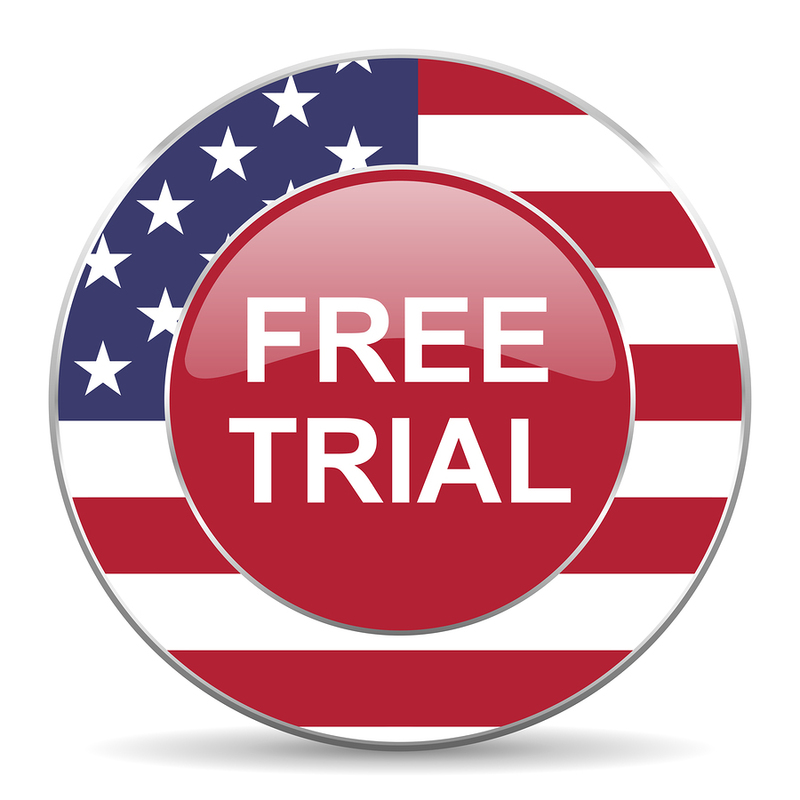 Further, this software as implemented by SearchQuarry can find public records that any visitor is looking for, in addition to some they may not even be aware of – examples of public records offered by SearchQuarry.com include arrests, warrants, felonies, misdemeanors, violent crimes, non-violent crimes, driving citations/tickets, non-driving citations, probation records, parole records, marriage records, divorce records, birth records, death records and more.